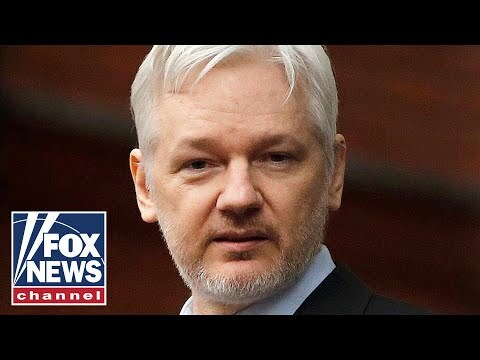 Al Jazeera: Prosecutors allege that in March of 2010, Julian Assange agreed to assist Chelsea Manning, his source, in cracking a password that will allow Manning to get access to some of these classified US Defense Department documents that would later be released through WikiLeaks. Did that in fact happen? And how problematic will that be for Julian Assange's case? 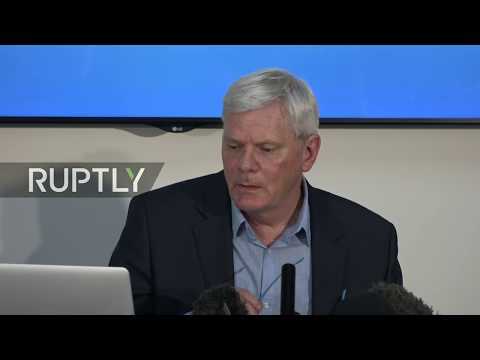 Hrafnsson: Well this communication, alleged communication between Julian and Chelsea Manning has been held in the open for years. 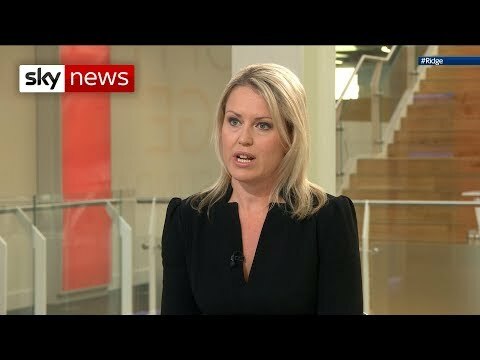 There's a reference here to an alleged communication between a journalist and a source, and what is dragged forth there. There is a quote there that Julian Assange allegedly said to Chelsea Manning, "Curious eyes never run dry," and that is supposed to be a proof of conspiracy. It's outrageous. Let's not forget the fact that Chelsea Manning was sentenced to 35 years in prison, she served seven years of that time. 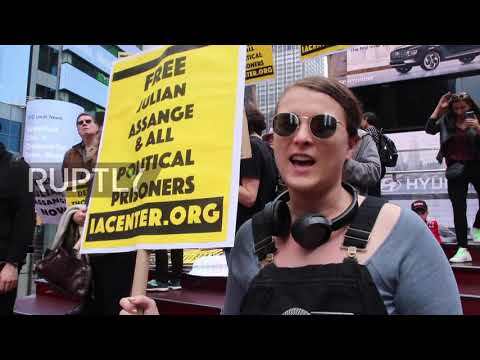 She's now been hauled back in prison for refusing to testify against Julian Assange and WikiLeaks. 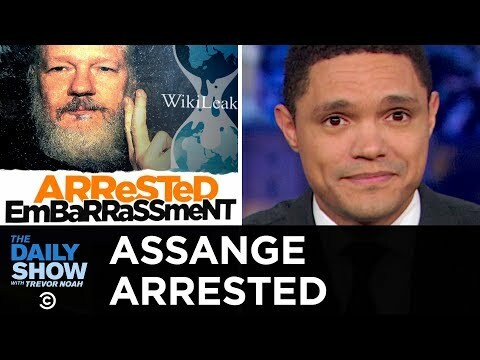 So this has been the escalation now, we have Chelsea Manning in prison, we also have Julian Assange in prison, so it's coming to a finale in the saga where a journalist, a publisher, and editor is going to face prison time for doing what journalists are supposed to be doing.